Let’s face it, birth work is no walk in the park. 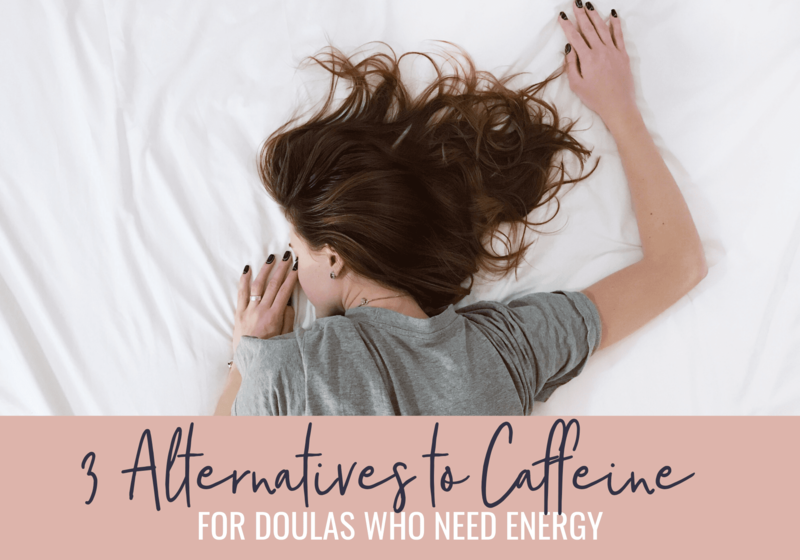 Doulas not only work on-call, during a birth their involvement can be extremely emotionally demanding, physically draining and, most often, exhausting! What is the most common way we combat fatigue? Caffeine. For the majority of us, pouring that big ol’ cup of coffee is the first thing we do when we need a little pick-me-up. Although studies have shown that upwards to two cups of coffee per day (200mg of caffeine) isn’t harmful and could even be beneficial to health, it’s always good to have alternative, quick and convenient sources of energy other than the traditional java go-to. While at a birth, time can be demanding and you may not get that moment to sit down and rejuvenate your energy and stamina to be there in your entirety for your client. In order to provide your most effective support you need to be functioning at your best and, sometimes, that’s hard! I’m not a professionally trained doula but I know food. I know nutrition. I have a BSc. in Nutrition and Food and work as a Nutritionist with a focus on pre/peri/postnatal health and want to provide you with some natural tricks to maintain your energy through births with ease, without having to reach for that cup of coffee. Greens powder are amazing to bring to your births. They provide vitamins, minerals, protein, prebiotics and probiotics; all of which are essential for health and maintaining your immune system. The vitamins and minerals are essential for cellular health and energy metabolism. The protein source helps to sustain energy and keep the body running effectively while pushing through that potential fatigue! Pre and probiotics are great for maintenance of the immune system so you can be there for your client and don’t need to be concerned for your health or theirs. The great thing about greens is that they come in powder form so all you need to do is put it in your shaker bottle and add water when your need some nutritional support. They can sit in your Doula bag and don’t need to be refrigerated so are SUPER convenient when running out the door! Maca is a root and has been used to naturally reduce stress and anxiety as well as increase energy. This superfood comes in powder and capsule form so is ideal to pack along with you to a birth. This a natural approach to use for yourself when labours get intense and you need a mental break and a bit of a boost! Rhodiola is an adaptogenic herb which means it doesn’t just provide nutrients, it offers beneficial physiological effects when consumed. It helps to reduce stress and fatigue while increasing energy and brain function. During a birth, rhodiola can provide you with the calm mental clarity to help support your client as best you can while giving you the comfort that you’re using a natural supplement to do so. It’s available in capsule form that is convenient and doesn’t need to be refrigerated. Just leave it in your Doula bag and you’re good to go! There is no magical wonder to help maintain our energy when it’s needed most. Much rest is best and, when that’s not an option (frequently – for many of you), nature has supportive remedies. Although coffee may be our first grab, it may not always be the most nutritionally supportive choice. There are other options. Convenient options. Natural options. You want to be on your best game and, to do so, your health has to be as well. Nurture yourself so you can do so for your client! Demii graduated from the University of Alberta in 2009 with a Bachelor of Science in Nutrition and Food. 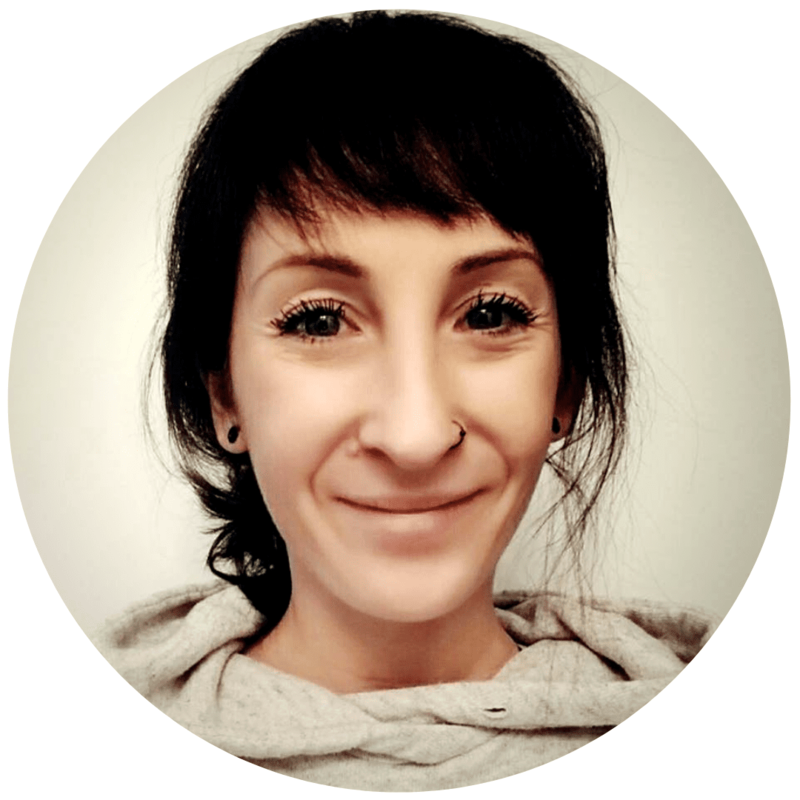 Immediately following, she worked in a nutritional clinical care setting for 8.5 years at Royal Inland Hospital in Kamloops, BC while operating her own nutrition consulting business. Demii’s approach to nutrition consulting is one that is completely customized, effective and maintainable. She believes there is no ‘one-size-fits-all’ and each client is treated with absolute care, respect and autonomy. She is extremely passionate about helping individuals achieve their personal health goals and truly values the enjoyment of success in her clients.